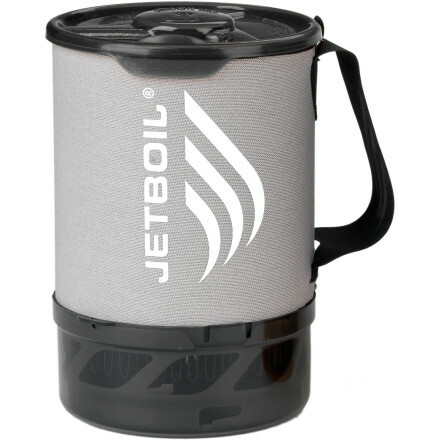 Visit Jetboil's .8L FluxRing Sol Aluminum Companion Cup page. 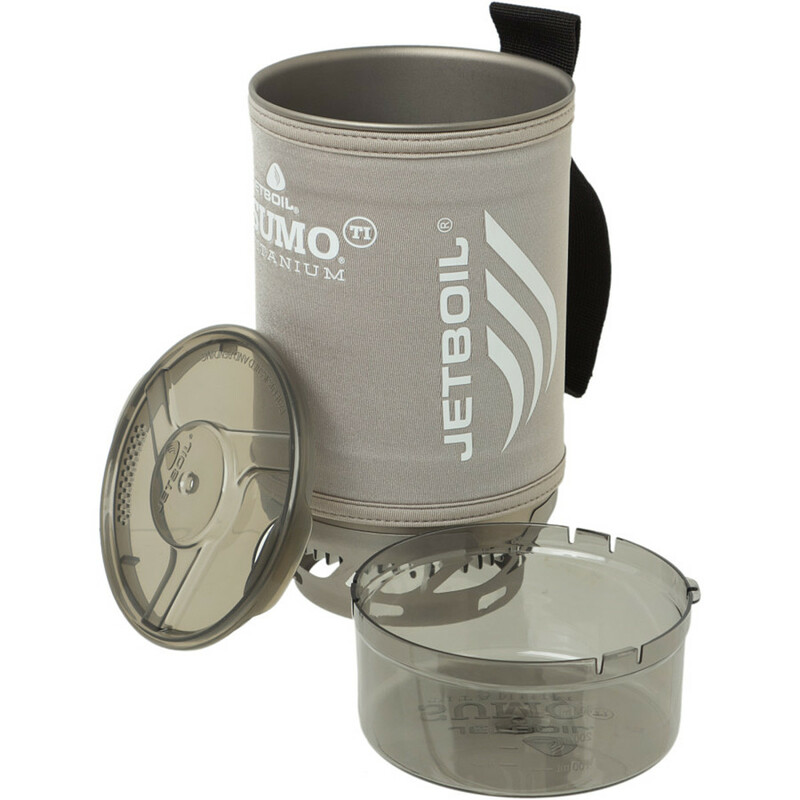 Jetboil 0.8L FluxRing Spare Cup - The FluxRing Aluminum Spare Cup from Jetboil adds expandability for the Jetboil SUMO, Sol, MiniMo,Zip, Flash, PCS and GCS camp stoves. 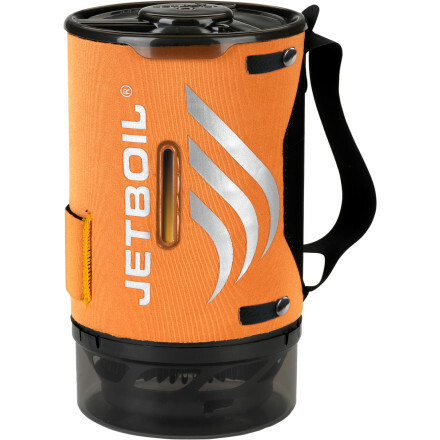 The .8 liter cup weighs only 7.7 ounces and delivers the legendary Jetboil performance and reliability that you've come to love. An insulating neoprene cozy stays cool to the touch so that you won't burn your fingers while you're cooking your dinner. 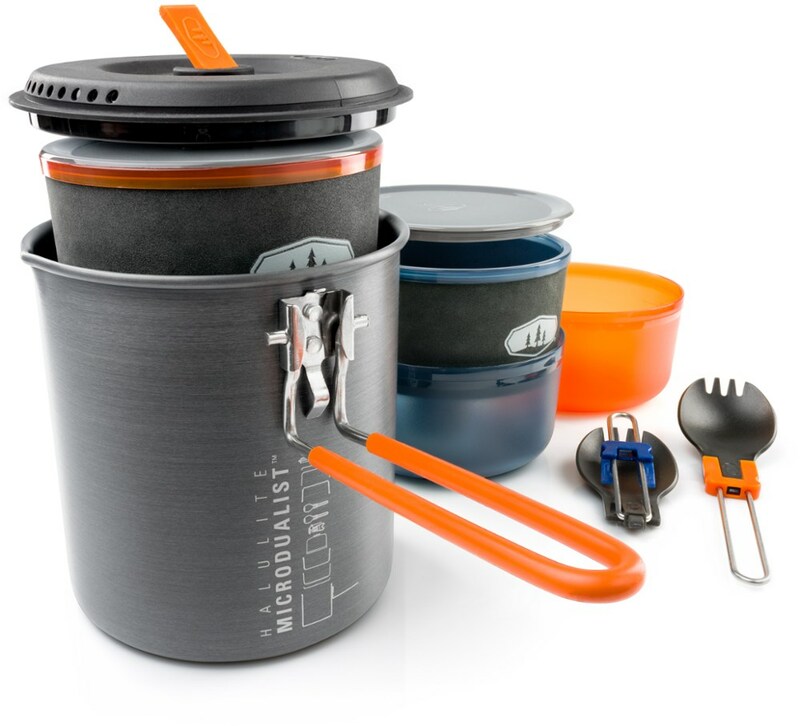 The drink-through lid with pour spout and strainer, as well as the bottom cover that doubles as a measuring cup and bowl, cut down on extra gear that you have to bring along. 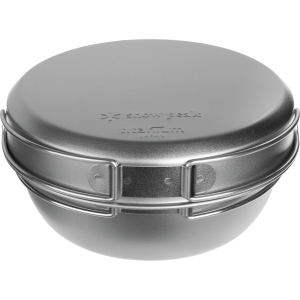 Maximize the preformance of your Jetboil stove while keeping down weight with the Jetboil FluxRing Aluminum Spare Cup. The sun comes up and you come out of your tent bright and ready to start the day. But wait. Not until you've had your coffee. You rig up the Jetboil . 8 Liter FluxRing Spare Cup for the perfectly-sized cup of coffee and enjoy the crisp morning around you with your soon-to-be cup of jo. 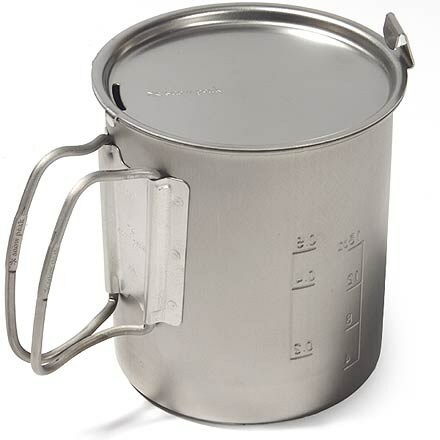 Jetboil Backpacking Stove Accessories 0.8 L Fluxring Aluminum Spare Cup CCP08008L. 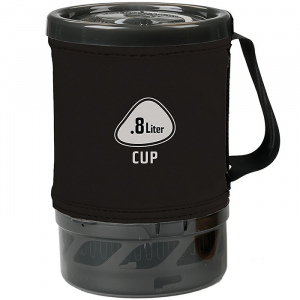 8 L FluxRing Aluminum Spare Cup offers cross-compatibility and flexibility for use with whichever Jetboil system you happen to have.